Certainly, a long and lasting bond of brotherhood endures. For a financially strapped college student, living in a fraternity house may seem like an unlikely scenario. But Stan Stoney ’59 saw it as an opportunity—one of the best that ever came his way, because today, he credits his LXA membership with some of his longest friendships. To earn his keep, Stan sought out numerous paying jobs at the house. In addition to his role as house manager, Stan also took on the laundry and dry-cleaning concession for the house. “This gave me free laundry and dry-cleaning services as well as a 15 percent cash commission on the work I brought in,” he says. Stan didn’t fancy himself a professional chef during his Lambda Chi Alpha years, but he was smart enough to know that a pizza is a sure bet when it comes to hungry brothers. “I bought a Chef Boyardee pizza kit for $6,” he said. “It was meant to make three pies, which I then stretched into four pies and sold them for $3.50 each or $.75 per slice,” he proudly remembers. And while he stayed quite busy keeping the house in working condition and the many other ways he found to supplement his living expenses, Stan also made time to enjoy the house parties, play varsity football and baseball, and take part in his “occasional” studies. 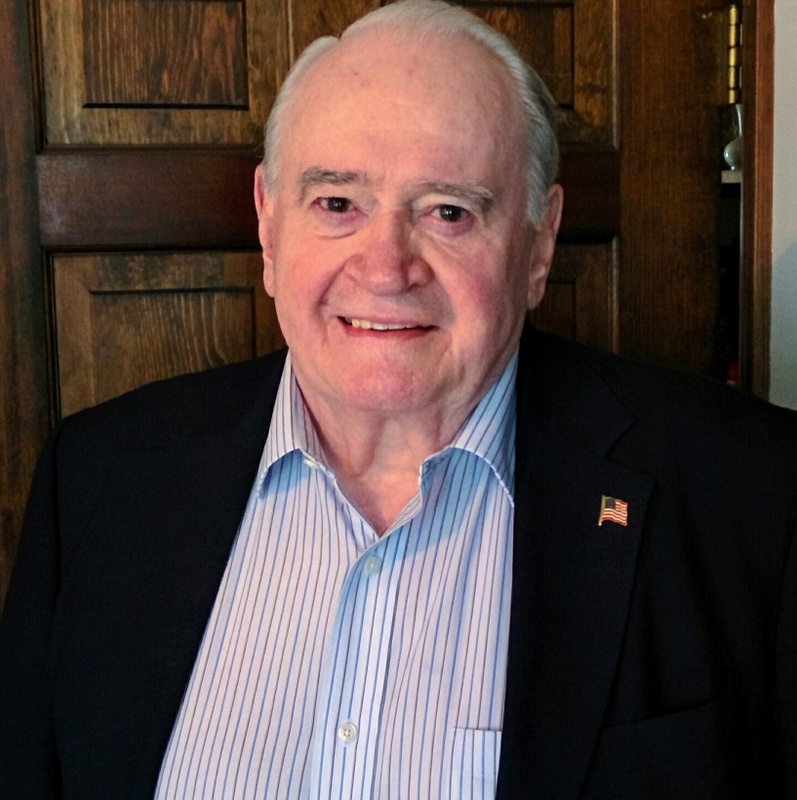 Stan was certainly not in a position to be picky about his living situation, so he gladly shared a basement room with Roger Lambertson '59 at a reduced rate, leading to one of his longest friendships that is still going strong some 62 years later. In fact, the overall experience of brotherhood, combined with hard work, has become a cornerstone of his philosophy in life. Today, he continues to maintain contact with six of his pledge class brothers (including Joe Bruno, Jack Jacobi, Roger Lambertson, Joe Mancari, Bill Memolo, and Dave Waldron), seeing most of them one or more times each year, despite the many miles between them. After graduating in 1959, Stan spent the next 55 years in the industrial and medical gases field, first as an employee of a manufacturer and the last 35 years as an owner of an independent distributorship. During this time, Stan also served in the Marine Corps, spending 11 years on active and reserve duty, attaining the rank of captain. Today, Stan is retired and residing in Massachusetts with his wife, Helen. Together, they follow the sun and search for temperate climates, having vacation homes in Vermont and Florida, as well as a couple of time-shares in Palm Desert, CA. While the future of the Lambda Chi Alpha chapter is uncertain, Stan has no doubt about the positive influence that it has had on his life. “My hope is that Lambda Chi Alpha can re-establish itself at Lehigh and achieve a mutually understood and agreed upon relationship with the University,” he says. And while Stan proclaims that his story continues in the “yet to come” category, he knows one thing for sure. “Certainly, a long and lasting bond of brotherhood endures,” he says.